It’s Fireworks time of year! 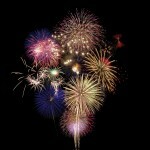 Fireworks displays are a great enhancement of the Michigan summer. We celebrate the greatest summer season (and for once feel sorry for our friends in Florida.) We celebrate the summer holidays and having time to spend with kids out of school and relatives and friends who look forward to being with us. But fireworks bring together fire and explosives, and they can be dangerous. It’s a good time to remember the laws which include some safety precautions as well. The Michigan Fireworks Safety Act is the official rule regarding what is allowed and not allowed. However, Public Act 65, enacted in 2013, allows municipalities to limit fireworks usage on national holidays as well as the day before and the day after the holidays. So, each person needs to know the laws of their city or township. The local law holds precedence in these matters. Many municipalities limit the times that fireworks may be set off. For some localities, there are to be no fireworks after midnight. For some others, 1:00 a.m. is the upper limit (especially on New Year’s Eve). We urge you to check your local laws. No fireworks can be sold to minors. It is prohibited to ignite fireworks if under the influence of drugs or alcohol. Fireworks can only be ignited on one’s own property, unless you have the express permission to ignite it. That means lighting fireworks without a permit on park grounds or school grounds is expressly forbidden. Fireworks usage is prohibited in national forests and national parks. It is important not only to follow the state and national laws. You also have to follow the laws of safety and common sense with fireworks. Make sure you keep children away from fireworks, that you back up a safe distance after you ignite the device, that you douse all areas where fireworks have been shot off with water, that you keep a bucket of water and/or a hose nearby when you are setting off fireworks and that you never try to ignite a firework that failed to work properly the first time. 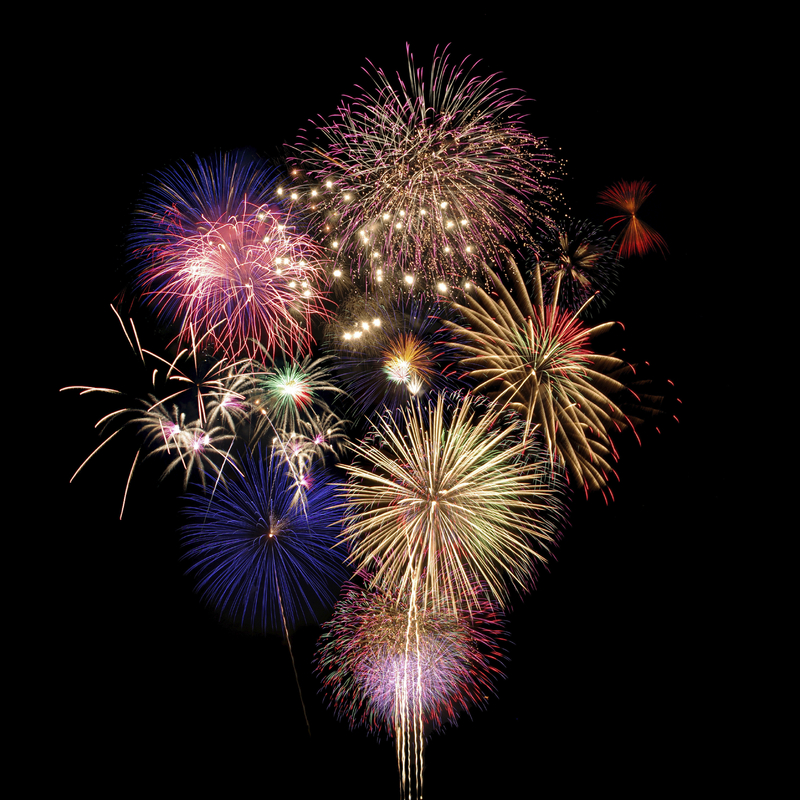 We wish all of our clients and friends a safe and Happy 4th of July extended celebration.